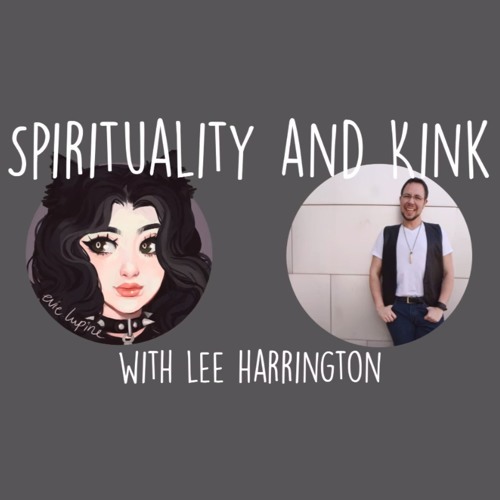 From https://www.youtube.com/watch?v=f6yAiJLXWmo KINKFEST: http://www.kinkfest.org/home.php How do people incorporate their spiritual practices and kink? How can you bring religion into your play -- be that your own religion or taking elements from another? How, if possible, can this be done ethically? Can atheists and agnostics also include spiritual elements in their play?